DJs have the power to shape the audio experience. So do their headphones. 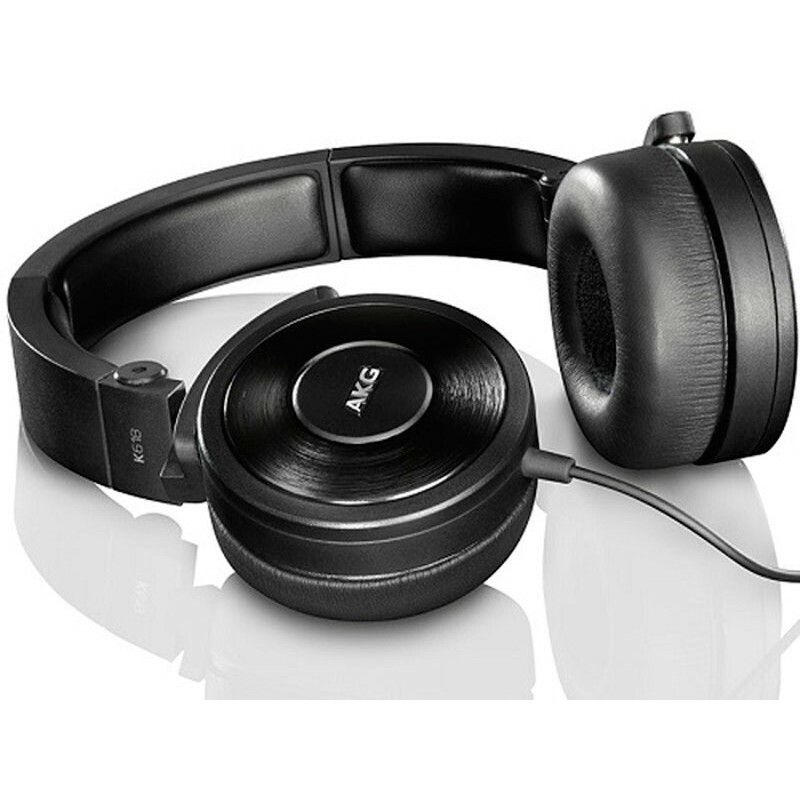 AKG® K618 DJ headphones boast a high SPL capability for powerful sound. Lightweight and comfortable, they deliver the clarity and performance – even at low listening levels – that has made audio professionals choose the AKG brand again and again. 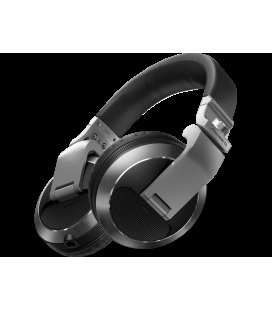 The closed-back ear-cup design keeps outside noise out, and the 3D-Axis folding mechanism makes the K618 DJs easy to transport and store. Whether you’re an audio pro or you just want the perfect companion for your portable media player or tablet, these are the headphones for you. What do DJs look for in headphones? Long-wearing comfort and portability. What do they listen for? Sound quality, pure and simple. 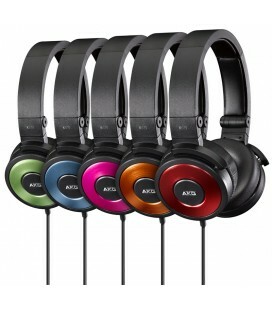 AKG® K618 DJ headphones have all of these qualities. 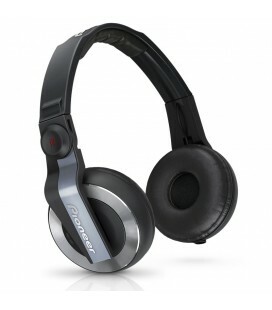 Even at low listening levels, these headphones offer remarkable clarity and performance. 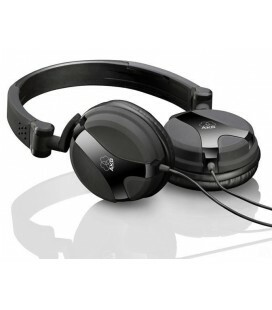 They boast a frequency range of 16Hz – 24kHz and a high SPL capability for powerful sound. 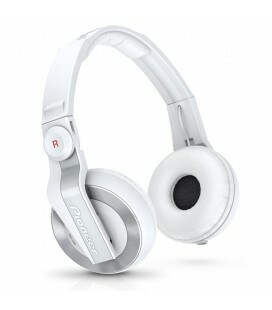 Their ear cups and closed-back design minimize ambient noise and keep your music from leaking to the outside world. 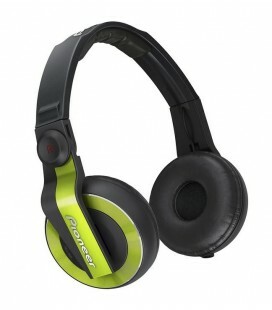 The headphones are lightweight and flexible, so they stay comfortable throughout extended sessions. 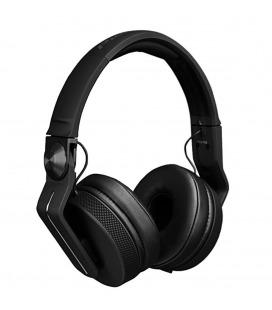 For convenience, the K618 DJs feature a 3D-Axis folding mechanism that makes the headphones easy to transport and store, plus a single-sided cable that resists tangling. Expect no dual-cable knots, no bulky headsets and no headaches. 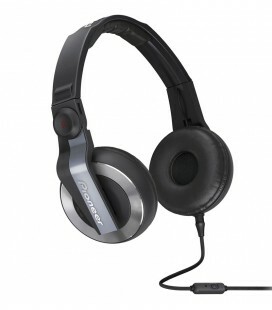 The K618 DJ headphones even come with a 1/8-inch-to-1/4-inch jack adapter that expands your connectivity options. Whether music is your passion, your profession or both, K618 DJs have everything you’re looking for – and listening for – in headphones. They deliver the professional-grade performance that you’d expect from the brand that musicians, vocalists, record producers and audio engineers have been choosing again and again for over 60 years. 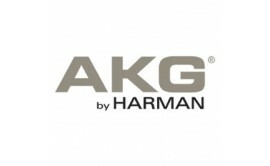 For over 60 years, AKG Acoustics has been the leader at creating studio sound in headphones. We hold over 1,400 patents for our groundbreaking products; and two technical GRAMMY® Awards (in 2010 and 2005) for sound innovation. 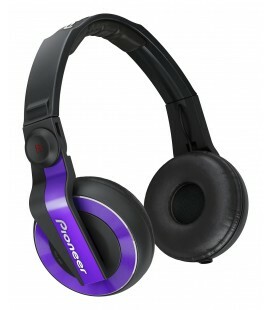 And the K618 DJ headphones easily live up to this noble tradition. 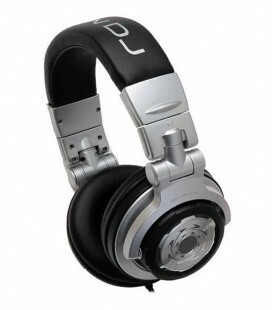 With headphones, sound pressure level (SPL) separates the contenders from the pretenders. 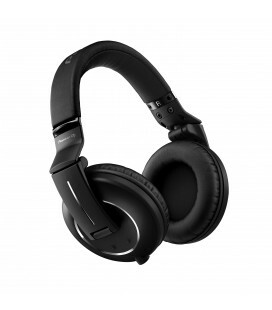 K618 DJ headphones offer high SPL capability for powerful sound – and the high-performance audio that you demand. 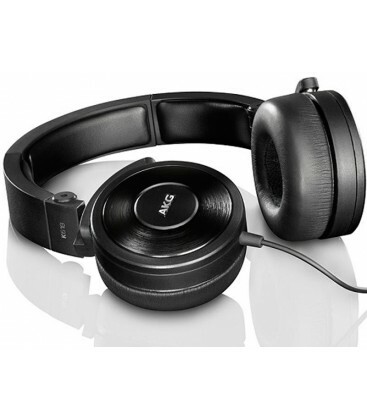 AKG K618 DJ headphones keep music in and noise out. 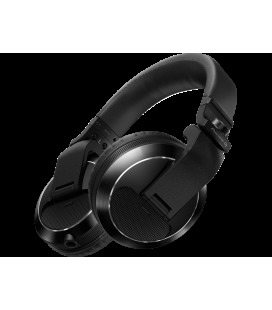 Their closed-back design helps attenuate ambient noise while preventing the sounds that you’re hearing from leaking out. Nothing frustrates like a tangled headphone cord. That’s why the K618 DJs employ a cable that connects to just one ear-cup. 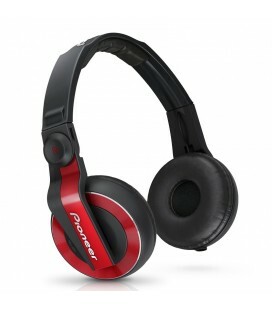 The single-sided cable resists tangling and lets you keep your mind on the music. On-the-go portability isn’t a luxury for DJs; it’s a necessity. 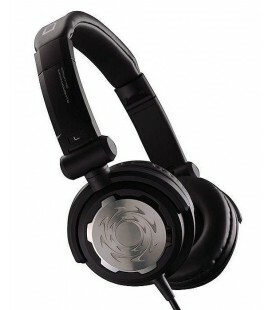 The ear cups on the K618 DJ headphones fold flat when you’re not using them. This feature makes the headphones easier to transport and store. 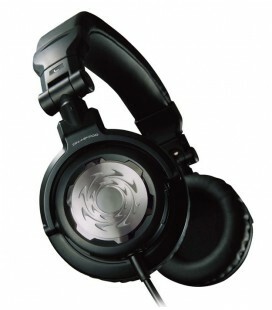 The K618 DJ headphones’ 1/8-inch (3.5 millimeter) jack is threaded to ensure the optimal audio connection. What’s more, the headphones come with a jack converter so you can use them with audio components that have a 1/4-inch (6.3 millimeter) headphone socket.